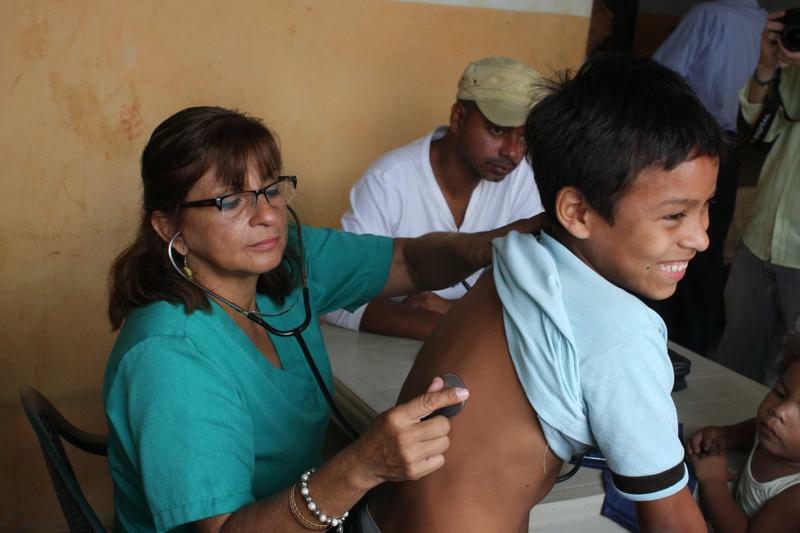 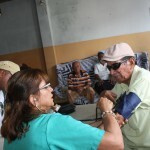 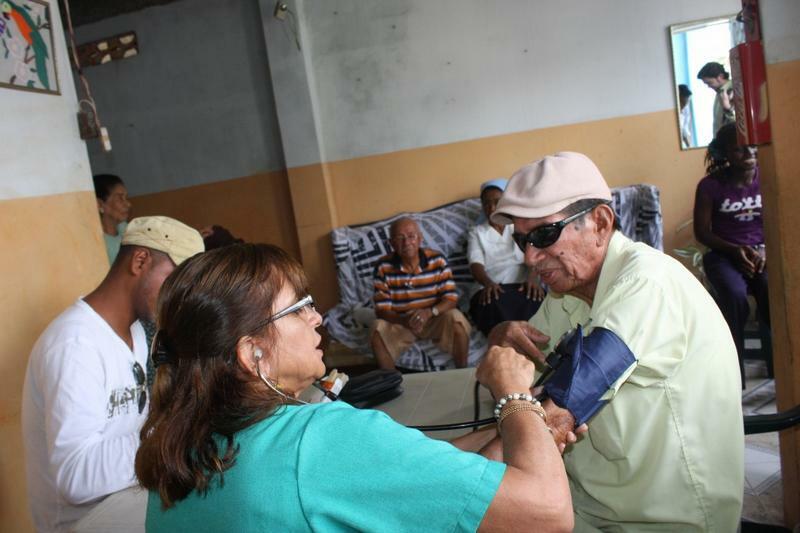 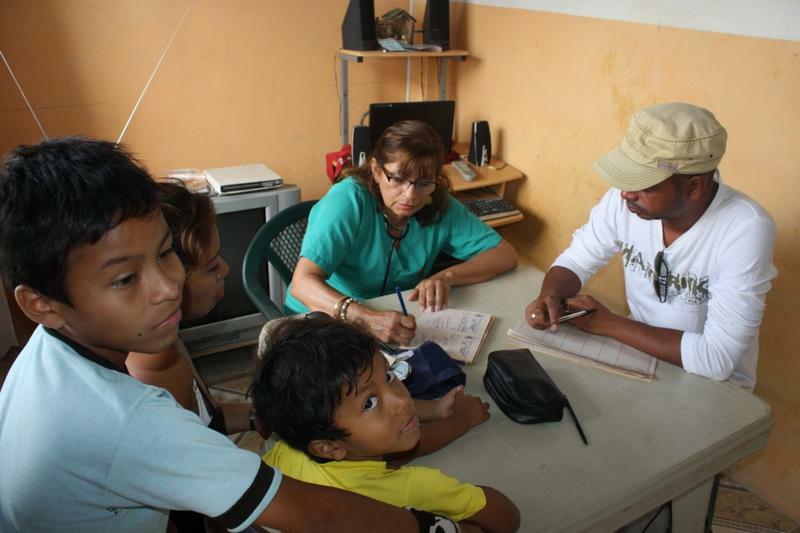 During the day more than 100 patients were served, dealing with cases of parasitosis, high blood pressure and flu, related to the climate change. 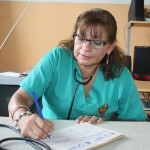 One of the patients was Monica Ledina, who arrived to the site with flu symptoms. 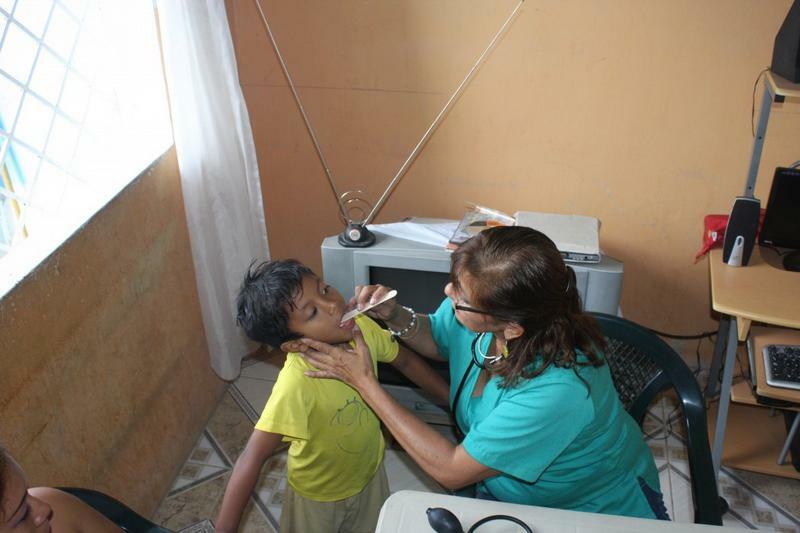 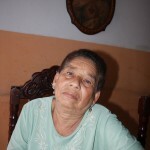 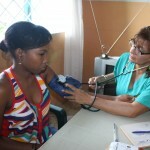 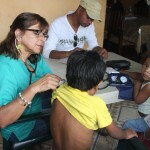 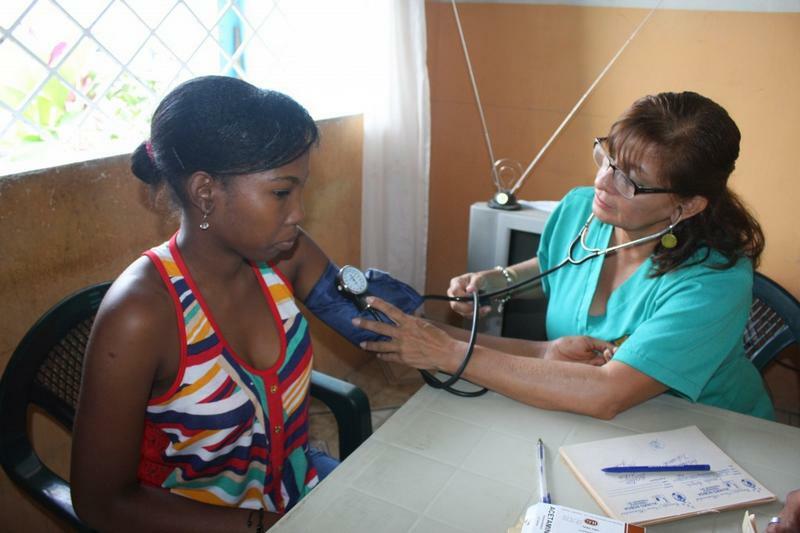 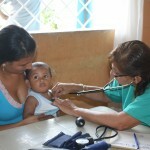 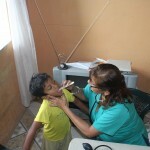 In her opinion, the service provided by the Foundation is good since it’s not the first time she received medical care. 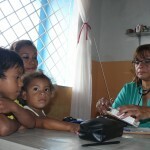 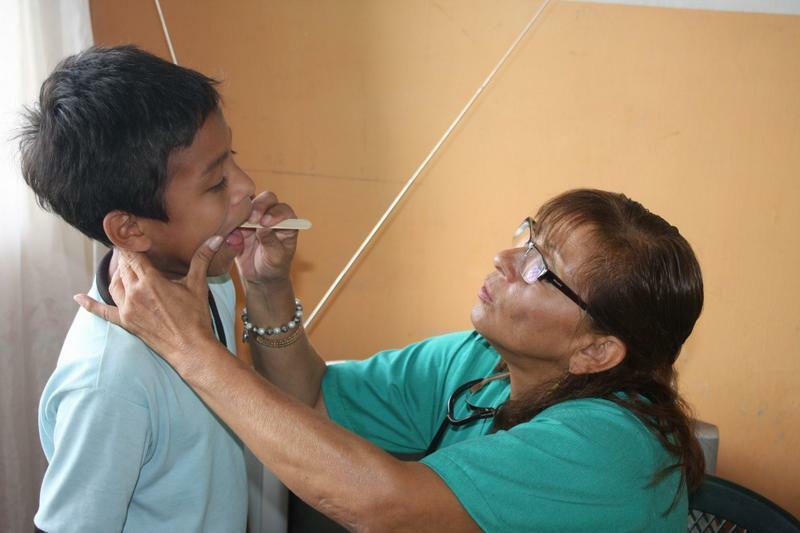 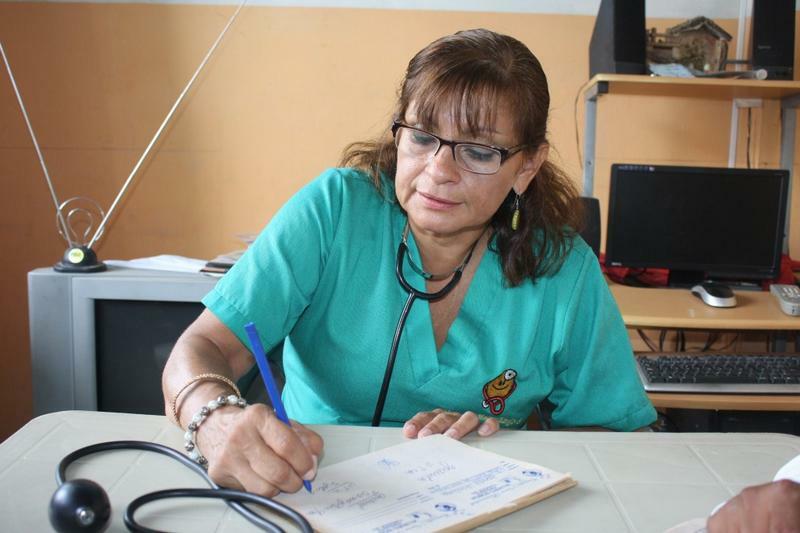 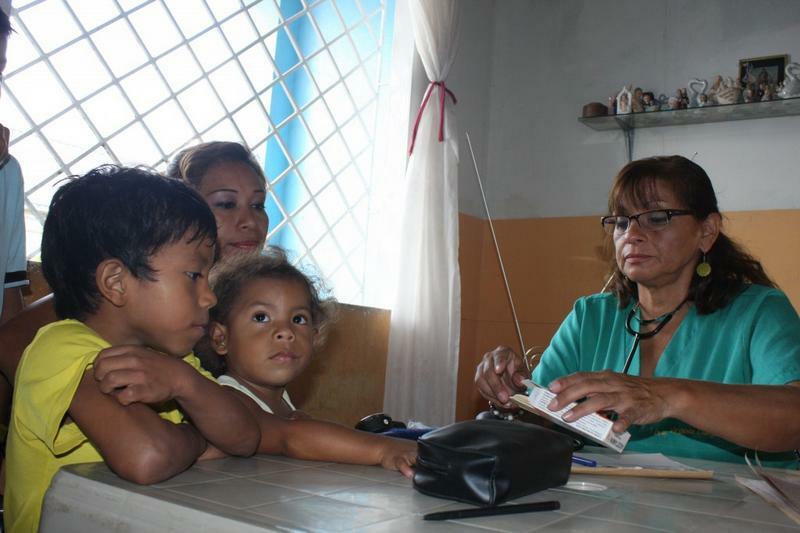 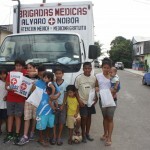 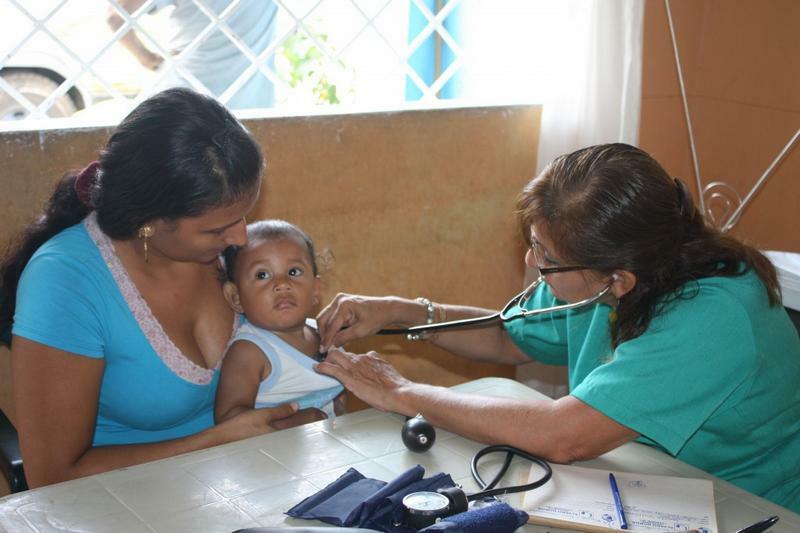 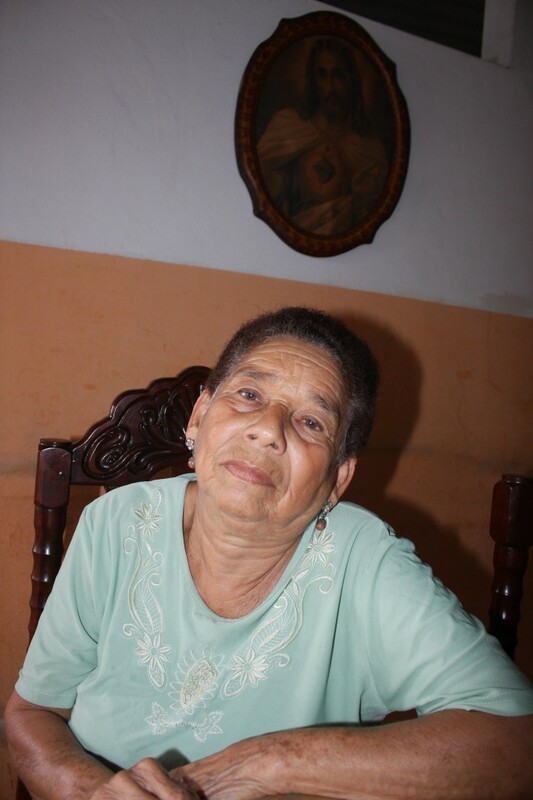 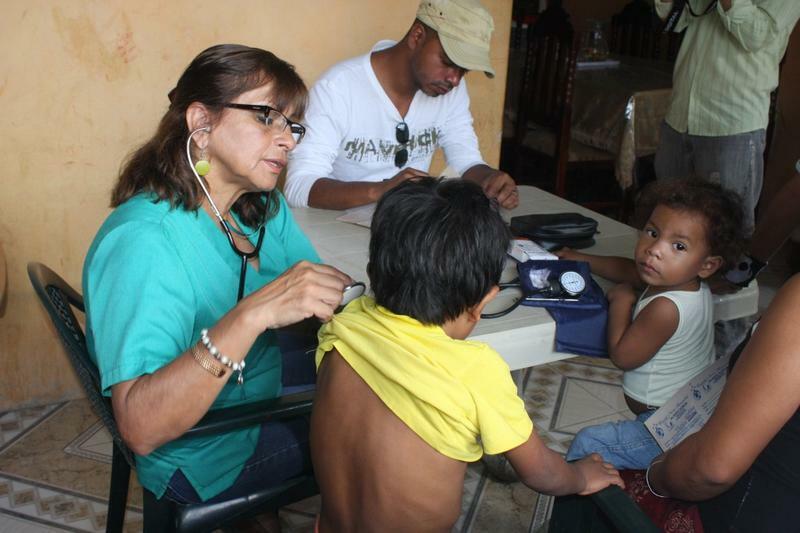 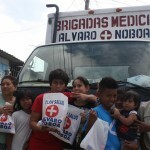 Margarita Camacho received medicines for her parasites and for muscle pain; she pointed out that “they came in a good moment because this sector is very cold and that affects the children, so I hope for them to keep coming”. 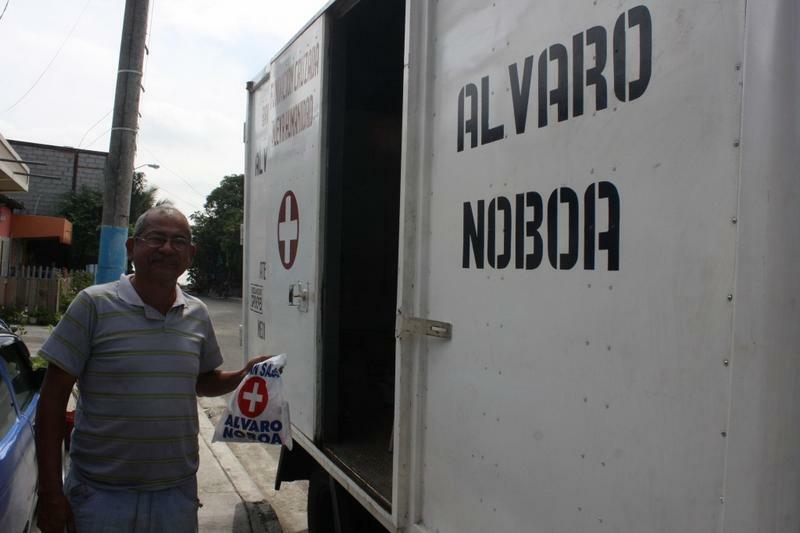 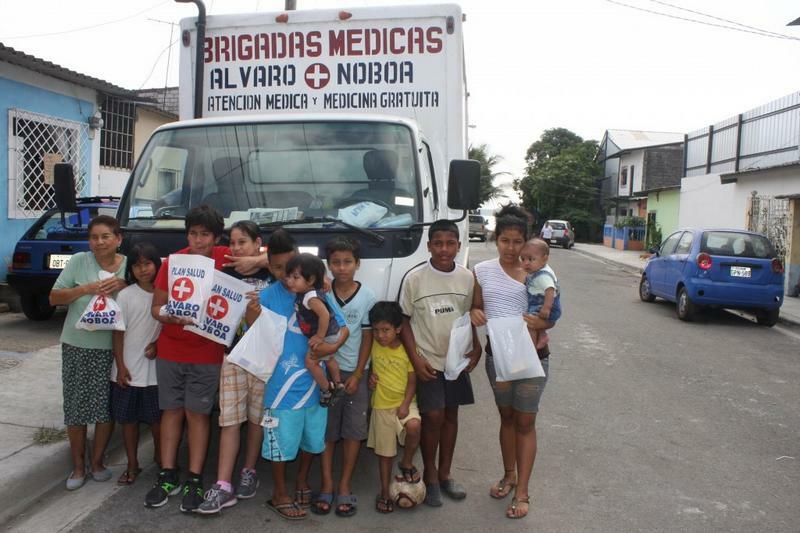 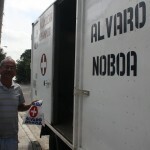 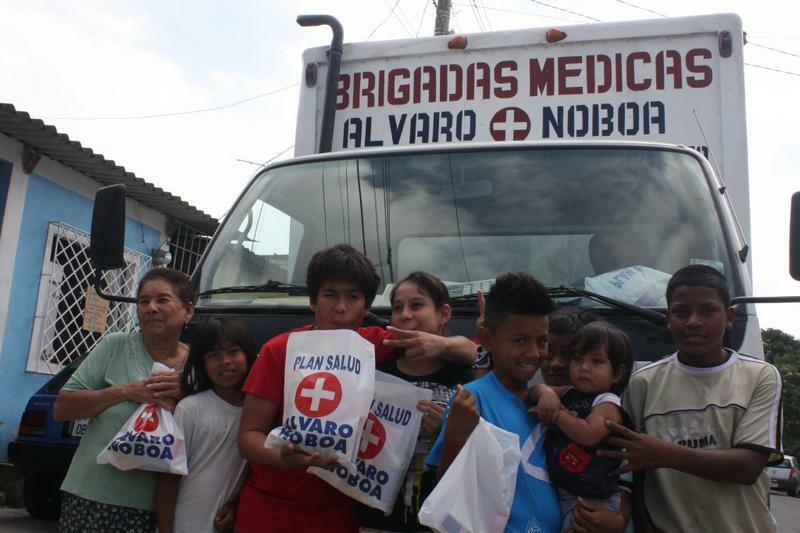 She thanked, specially, Alvaro Noboa for “remembering the people in need, and keep doing it because the service is very good specially for the kids that need constant medication”.